I’ve been on the hunt for new limo companies to review. 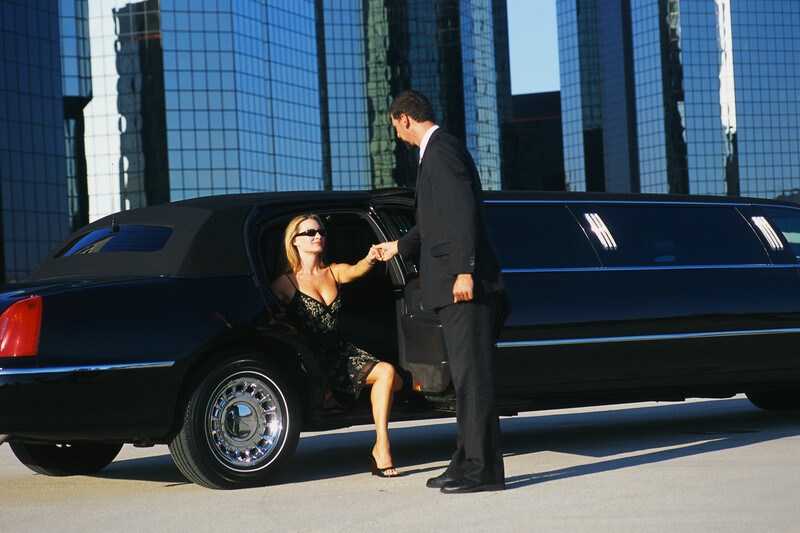 While I begin to grow readership with this blog, I want limo companies to get to know me and become a professional reviewer of limo companies in the area. We will have so much more to work with in this business and I believe limo companies not only have to be great at what they do but be great with people. 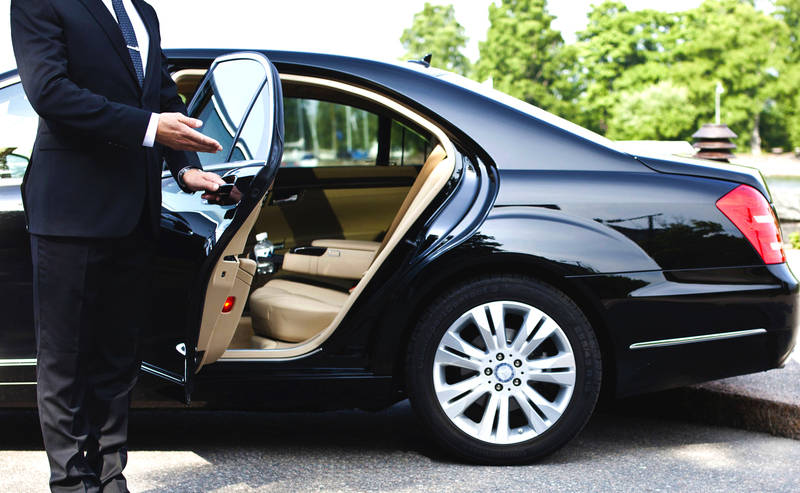 You would be surprised how many limo owners neglect customer requests and just sit on the missed calls and not do anything. It is one thing that really hurts their business and one thing that I want all future limousine companies to avoid. In the modern world with internet and yelp reviews one bad service can give you a 1 star rating which could hurt your business from years to come. When looking at all these factors they could be doing wrong in the limo game its no wonder most are pretty much same as everyone else.They are competing instead of dominating. 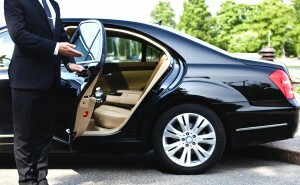 When you get a good client, do everything in your power to keep that client and build a strong relationship with that client so that he comes back to you for more and more service on going and if you do even better service you will keep that client for life and refer you more limousine clients. This is how you expand business and this is what I would like all limo owners reading this to begin adopting and practicing in his life.